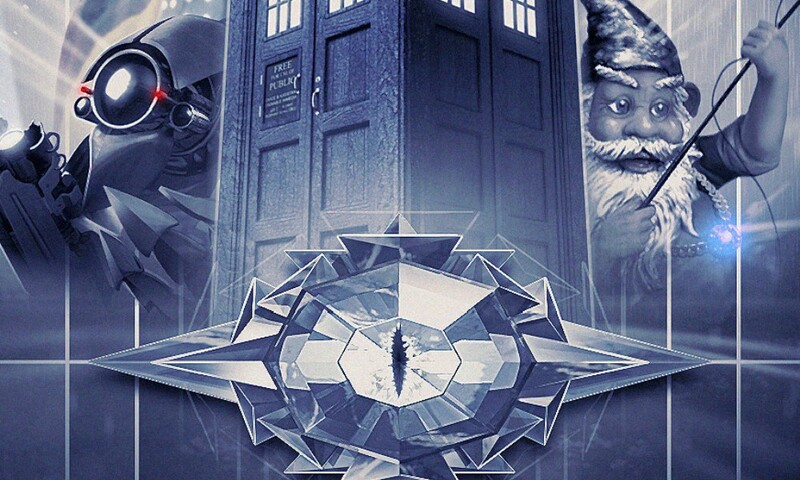 Big Finish’s “anthology” Doctor Who releases are always something to look forward in my mind; even the weaker ones, like Recorded Time and other stories, offer something in their variety when the quality isn’t so high, and I have really enjoyed ones like Circular Time, Forty-Five, and 1001 Nights. 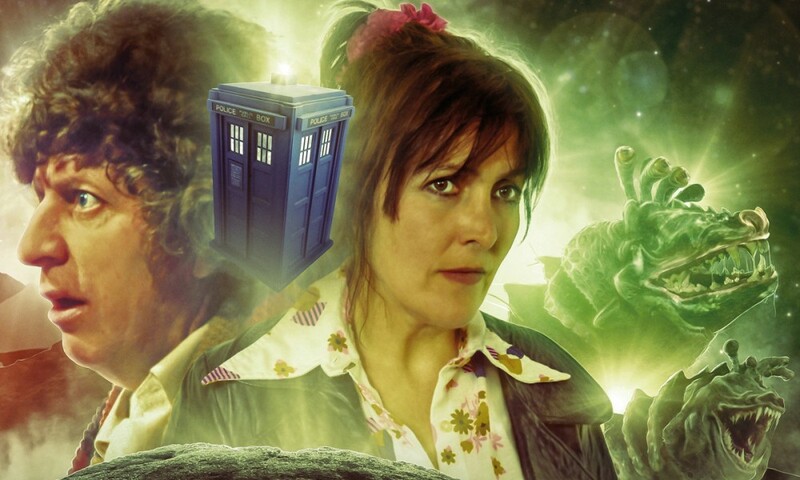 So, in the midst of what is a really disappointing run in the monthly range, Breaking Bubbles and other stories — starring Colin Baker as the Doctor and Nicola Bryant as Peri — stands out as a breath of fresh air. The release opens with the title story, by L.M. Myles, who’s been a co-editor and contributor to Mad Norwegian’s Chicks Dig… series of essay collections. Breaking Bubbles is about a deposed dictator being transported in a palatial spaceship, and it turns out to be a surprisingly interesting story, mostly down to the excellent writing and casting for the dictator, Safira Valtris, played by Jemma Churchill. She turns out to a complicated, interesting, wily character, and the scenes she shares with Peri are the highlight of the story. Next comes Of Chaos Time The by Mark Ravenhill, and the jumbled order of the title is a good indicator of what awaits the listener in the narrative itself. But don’t worry — the Doctor is as confused by the order of the events as the listener. Ravenhill takes the unusual step of making the listener privy to the Doctor’s inner monologue, but it really works here, anchoring the listener. The story itself is pretty simple and not very memorable aside from the gimmick, but if you can’t use a 25-minute story to explore a nifty narrative gimmick, where else can you do it? The highlight of the set is definitely Una McCormack’s An Eye for Murder. 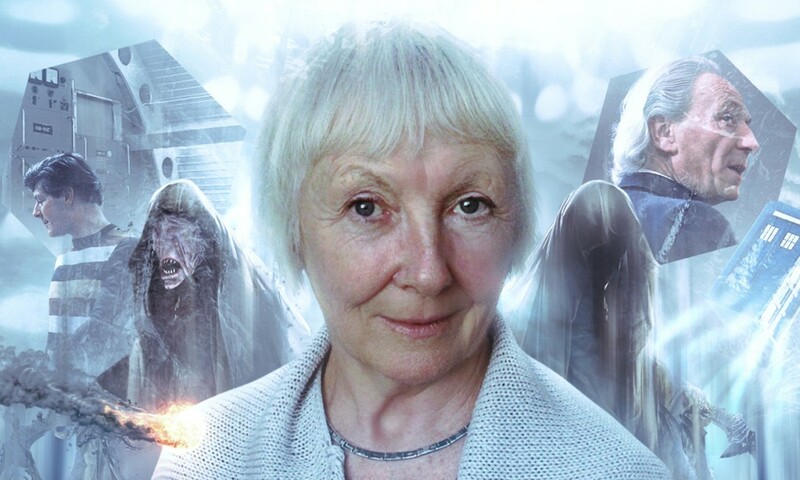 McCormack is a much-loved writer here at Unreality Towers, so we were really looking forward to hearing her do a Doctor Who audio — and we were right to do so! (It’s not quite her debut, though, as it came out a month after her contribution to Doctor Who: The New Adventures of Bernice Summerfield.) McCormack packs a ton into this short story where the Doctor and Peri go undercover at a women’s college to investigate a series of disturbing letter. It’s hard to believe it’s only a half-hour long, given how much characterisation and plot are present here. McCormack’s characters — almost all women! — really pop here, a group of faculty members with diverse interests on the eve of World War II. Everything is wrapped up with Nev Fountain’s The Curious Incident of the Doctor in the Night-Time, which is a take on the play The Curious Incident of the Dog in the Night-Time, which is of course adapted from the book of the same title; the narrator, Michael, is even played by Johnny Gibbon, who has played the main character of Curious Incident on stage. 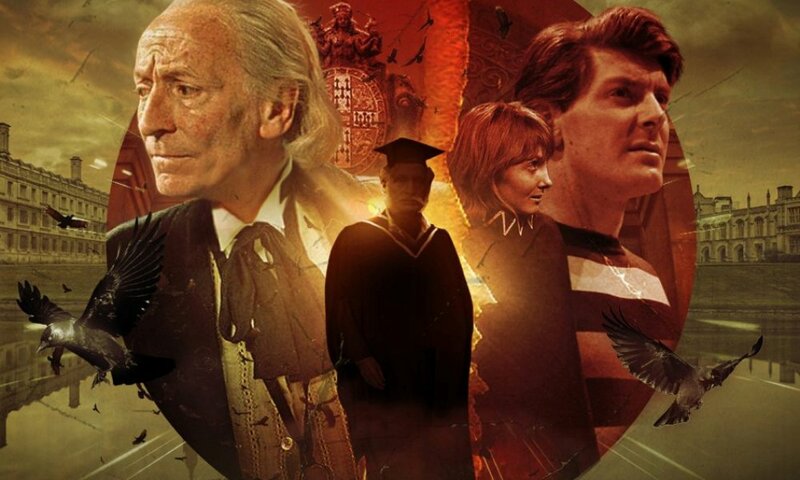 As in that story, this is about a boy on the autism spectrum — only here he runs into the Doctor, who might be said to have some of the attributes of that spectrum himself, and the two of them team up to fight an alien invasion (of course). It’s a unique Doctor Who story, and also a strong one, though I hope it’s not the last time we hear a character who’s not neurotypical in a Doctor Who audio. The end result is one of Big Finish’s best anthology releases so far — a strong mix of diverse new voices (with one old voice!) and very different styles of story. Script editor Jonathan Morris is to be commended for what he’s assembled here, as are Wilfredo Acosta for his music and Nicholas Briggs for his direction. Hopefully future anthology releases are this good, and hopefully we end up hearing a whole lot more from these new voices soon. Breaking Bubbles and other stories (by L.M. Myles, Mark Ravenhill, Una McCormack, Nev Fountain; starring Colin Baker, Nicola Bryant) was released by Big Finish Productions in July 2014.